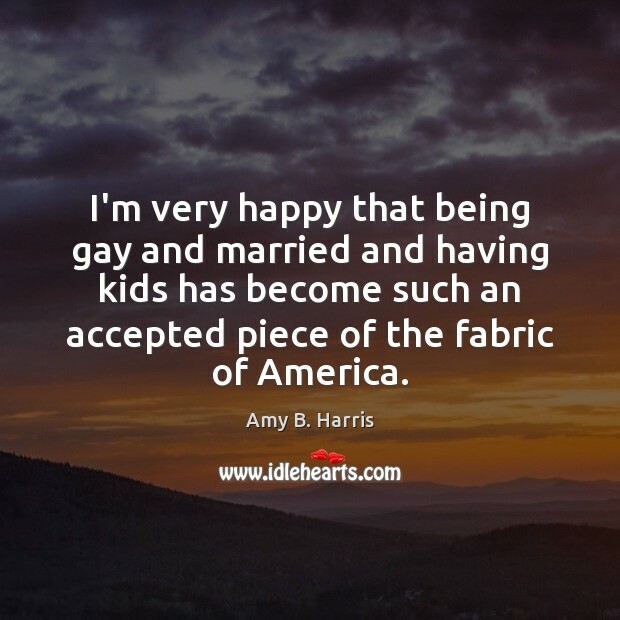 Enjoy the best inspirational, motivational, positive, funny and famous quotes by Amy B. Harris. Use words and picture quotations to push forward and inspire you keep going in life! 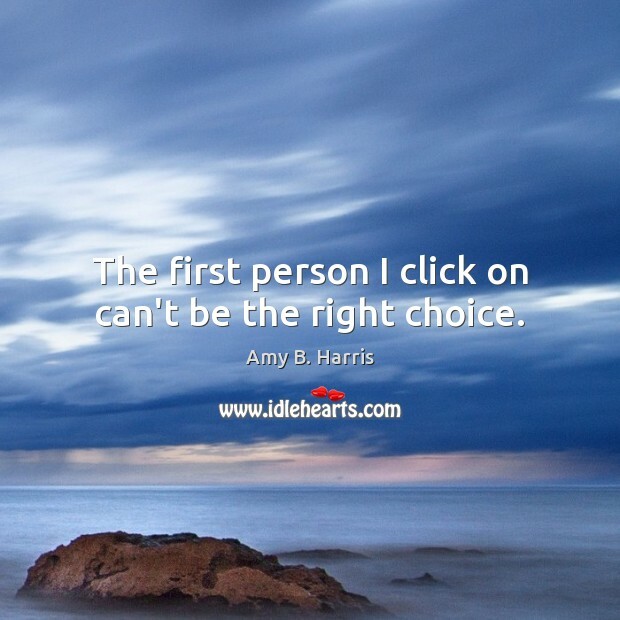 The first person I click on can't be the right choice. 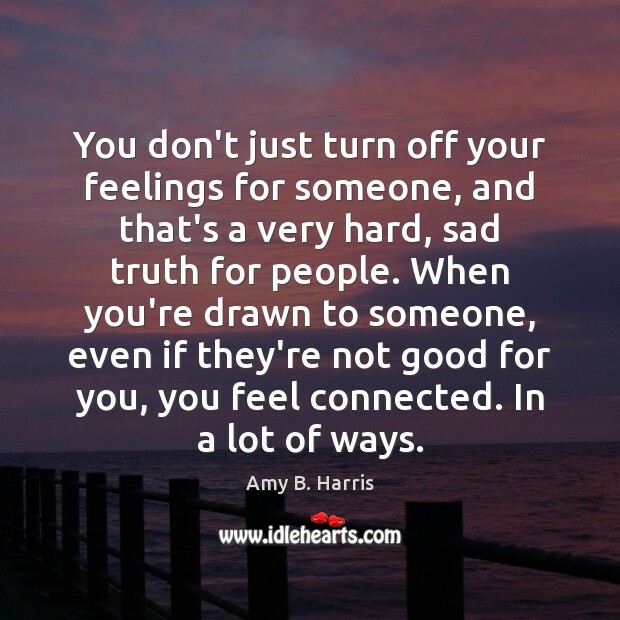 You don't just turn off your feelings for someone, and that's a very hard, sad truth for people. When you're drawn to someone, even if they're not good for you, you feel connected. In a lot of ways.